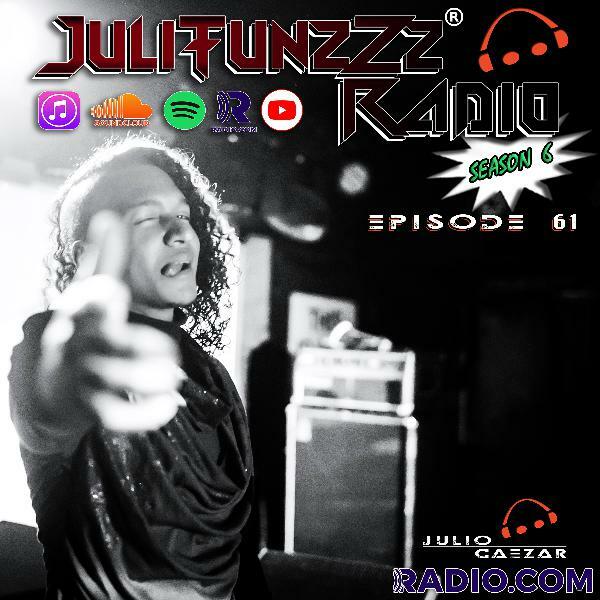 Ending the Season with his set over at the recent JuliTunzZz Radio Underground, Julio Caezar reflects on his thoughts behind and during the theatrical production. Take the episode as a culmination of excitement, thrill, perseverance, and an appreciation for all things JuliTunzZz Radio. If you didn't get to make the JuliTunzZz Radio Underground, here's your chance to experience some of the set. The global JuliSquad deserves to hear this ear candy, so play it LOUD. 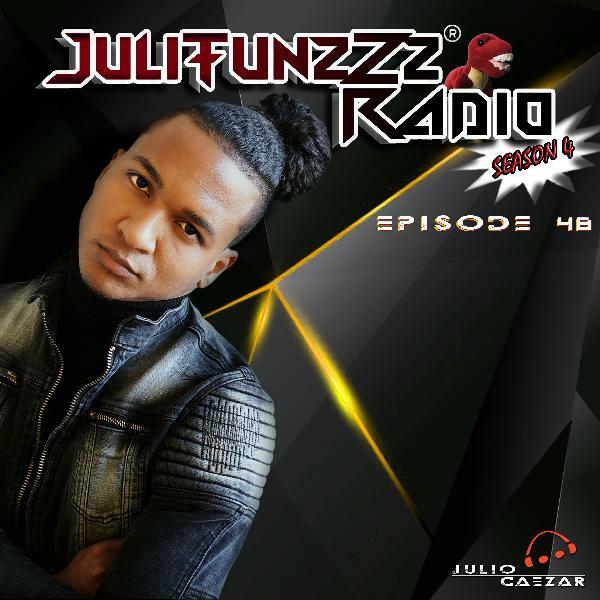 Although Season 5 is over, Julio Caezar is already gearing up for Season 6, with new music and a whole batch of fresh energy. Julio Caezar's live set included his personal tracks, as well as tracks by stars like Camelphat, David Tort, Vintage Culture, Tom Staar, The Magician, Calvin Logue, BROHUG, Jelle Slump, San Van Doorn, eSquire, Jude & Frank, Andy Bianchini and more! Play it LOUD & get ready to dance in the shower, kitchen, gym, car ride, in the office or on a plane! Spread Love, Subscribe and Jam with Julio Caezar. Tell a friend to tell a friend haha!